Your family doctor, another specialist or optometrist. 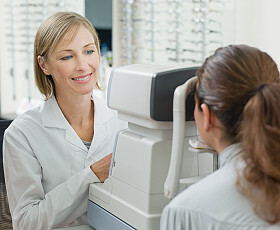 The referral from your GP or optometrist is valid for 12 months. The referral from your specialists is valid for 3 months.